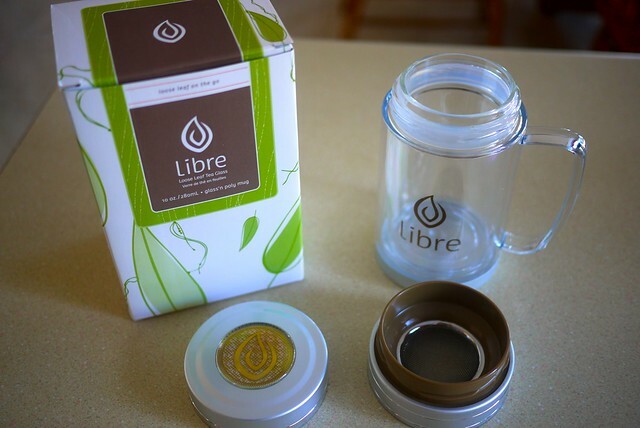 In the office, I was admiring Sophia Cheng's nifty Libre glass'n poly Mug. She told me she did PR work for Libre. I inquired about how the mug worked. 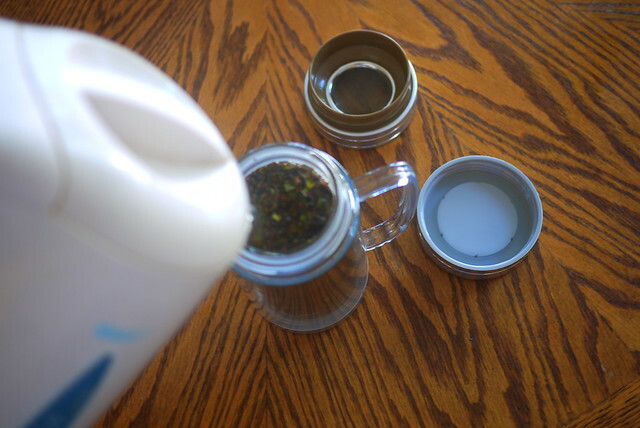 The plastic/glass hybird mug is made especially for loose leaf tea with a screw on filter. Sophia quickly arranged for me to sample the product for myself. The mug has a glass cylinder is incased inside a plastic shell and handle making for a comfy mug shape. 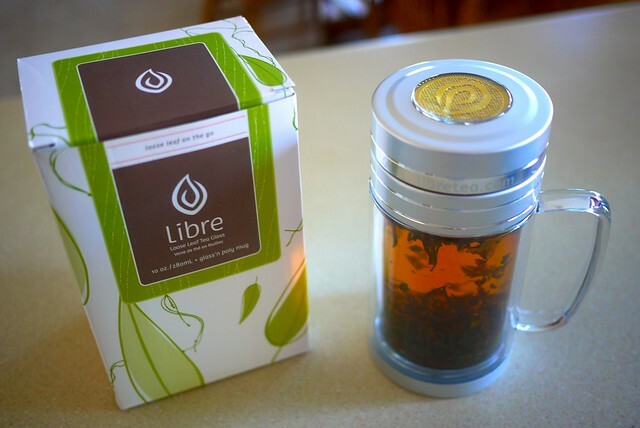 The mug can accomodate any drink and tea bags as well Libre's trademark loose leaf tea. I really like it. I actually met the ladies behind Libre at Twestival (they were a sponsor) and they were charming and friendly. Actually journalist Jaeny Baik was talking about Libre. She had an earlier product version that unfortunately leaked in between layers. She told the representatives this and they gave her a replacement to take home on the spot. 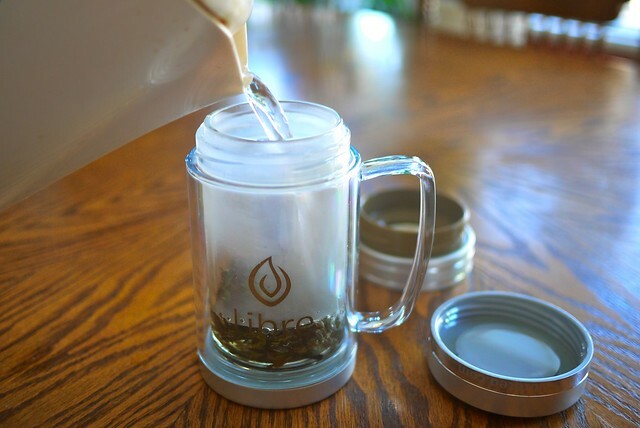 I think the Librea tea products are an elegant device for the loose leaf tea lover. I am also curious about their non-mug cylinders as the mug handle is quite handy. They might just make a tea lover out of me. I've never really been a tea drinker (though I imagine it's not entirely difficult to become one), but if I were I'd totally want that mug. In fact, I'd probably use that mug simply to drink my morning cup of coffee because it looks stylin' enough.